How do I remove custom Facebook tabs? How does New/Mode invoicing work? Why was my New/Mode account automatically renewed? What happens if my campaign goes over the monthly submission rate? Do I have to pay individually for every campaign tool? Can I close my account temporarily? Will I lose my campaign tools? 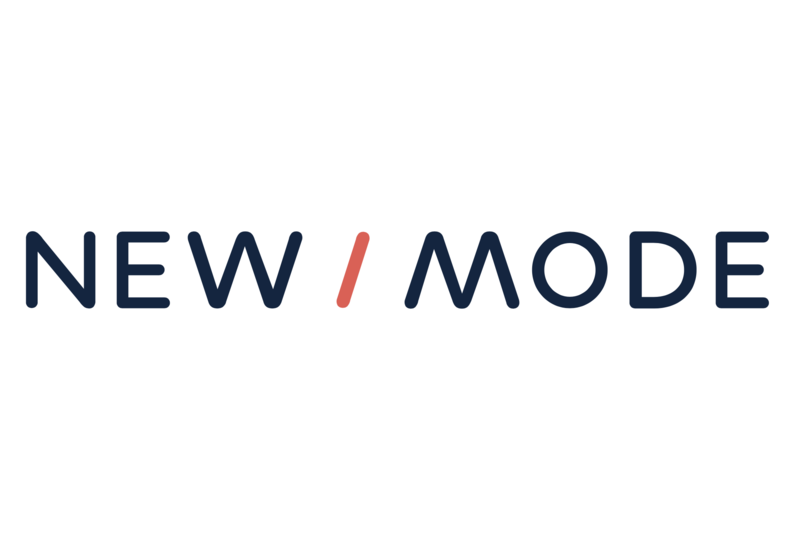 Can I have the New/Mode logo removed from my campaign tool? How are the taxes on my invoice calculated? What forms of payment does New/Mode accept? Automatic credit card billing through Stripe. Invoicing via cheque or credit card. We don’t accept PayPal. Fees are not the future.